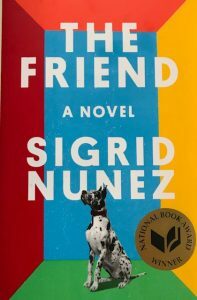 In the Friend, Sigrid Nunez does something delectable in blurring fiction with non-fiction in this beautifully crafted novel that involves two nameless characters and a handsome dog named Apollo. 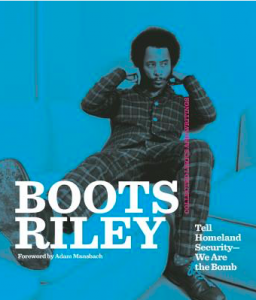 Read it or buy it for a friend. 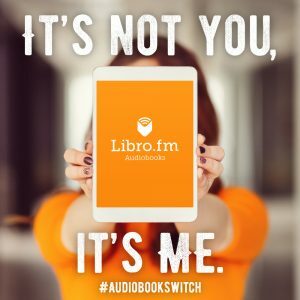 Isn’t it Time You Ditch Audible? Right now, you can get a special 3 audio books for the price of 1 when you switch from Audible and buy your audio books through LOAKL! We know, breaking up is hard to do, so we drafted a note for you. Based in Oakland, LOAKL helps find the books you’re looking for from a nearby independent bookstore—we search nearby stores to see who has your book in stock. Your purchase online and pick-up in-store or get delivery. Shopping locally is stress-free with LOAKL. STAY IN TOUCH ... SUBSCRIBE!